We recently ran Quickstart, our brand new Student Enterprise programme for 2017! Through running our other programmes like Launchpad and the Big Idea Challenge, which require customer research and idea validation, we realised that we get a lot of ideas submitted that are already validated and have already shown proven success for others. 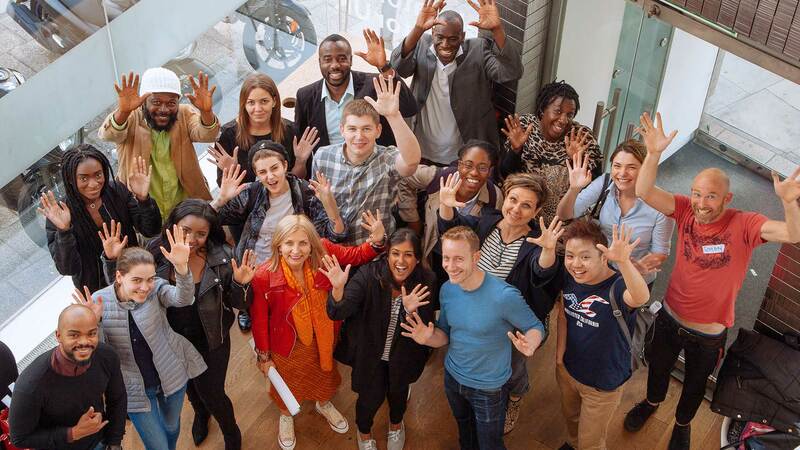 We selected 30 students from over 100 applications to take part in our new programme, with product and service ideas ranging from an interpretation service, a Furniture Makers Collective to Caribbean sweets. Quickstart ran over 4 half day sessions and we covered the motivation and goals for starting a business, who your business is for and why they want it. We went through branding a businesses and how to create logos, websites and using social media as a tool for finding and engaging with customers. Our third session was led by startup growth marketing expert, Co-Founder of Adludio and London Met alumni Howard Kingston, who explained how to grow a new business and find your first 1000 customers. Week 4 focussed on finance, opportunities for funding a new business, legal considerations and some great tech tools, to make managing money easier. With all this new knowledge our enthusiastic Quickstart cohort are ready to get out there and start running their own businesses. We can’t wait to see what they achieve! Want to take part in our next Quickstart programme? Register your interest now and you’ll be first to hear about the next one.